Looking to double your living space without changing the footprint of your home? 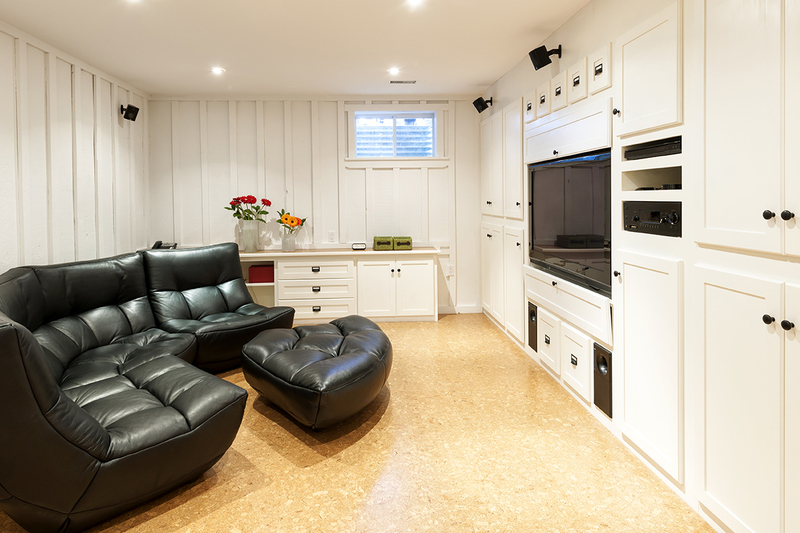 Turn your un-used basement into a dream space the whole family can enjoy. 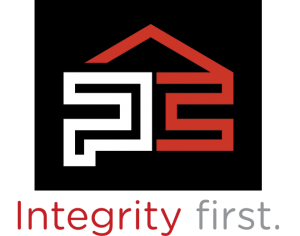 We work with all of our customers making sure we understand what their needs are. 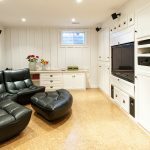 Whether its additional storage space or a spot for your extended family and friends when they visit, Precision Contracting can make your basement project a reality. 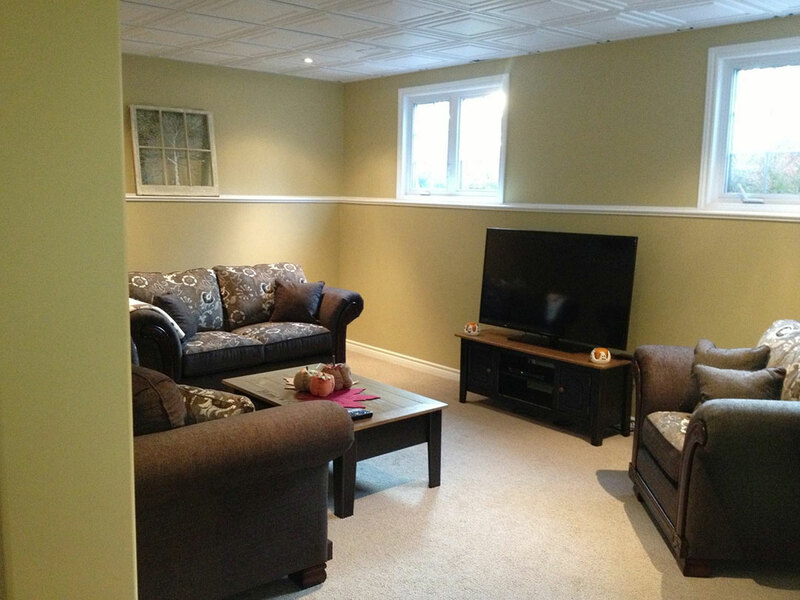 Kids toy room, movies & entertainment, additional living space, or simply the ultimate "Man Cave", we have done it all. We will sit down with you and design a space that will change your entire home without changing the current structure of your home. 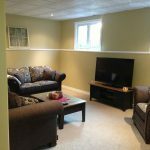 Starting with layouts and plans, can help understand what you are looking for when renovating your basement. Some of our customers are looking to have wide open areas to watch their kids play while they entertain guests and friends. 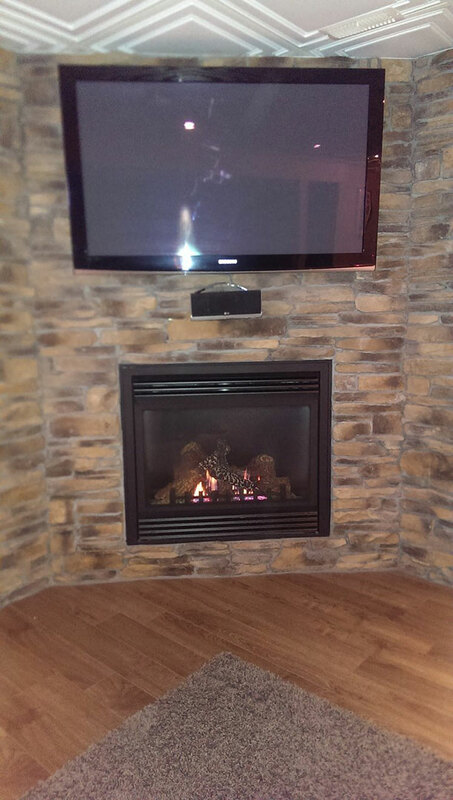 Others want a cozy area they can put their feet up in front of a warm fireplace. No matter what your dream is, proper planning is the first step. 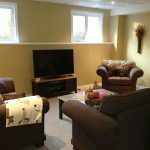 We will work with your ideas and budget to create an area that caters to your current needs but also looks towards the future for possible lifestyle changes and other uses. Making full use of the entire space, is just as important as the function. 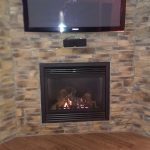 If you are looking to simply entertain friends and family, we can look into your layout and possibly add a bar or beverage area with running water and storage. These areas always look great, and become extremely functional whether it be a weekend gathering or simply snacks and drinks for the children. 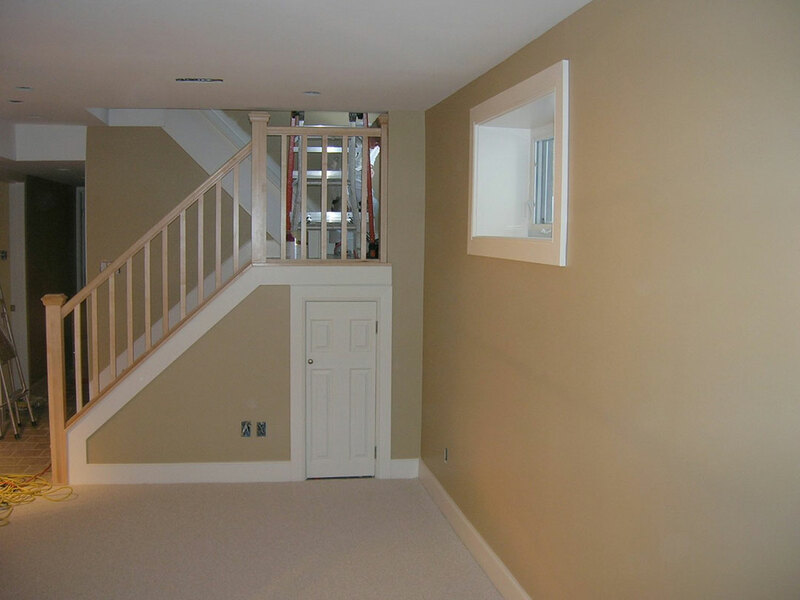 Along with the benefits of a bar and beverage area, you may also look into adding that much needed basement bathroom. Not only does it become a quick pit-stop when pausing your favourite movies, it also acts as an additional benefit on those weekday mornings trying to get ready and out the door on time. Adding an extra bathroom can not only increase your property value, it also increases your homes daily functionality. 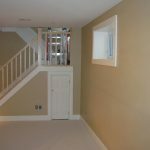 Whether just a two piece powder room or a four piece with shower/tub, your basement bathroom will become a space you will ask yourself how you did without. 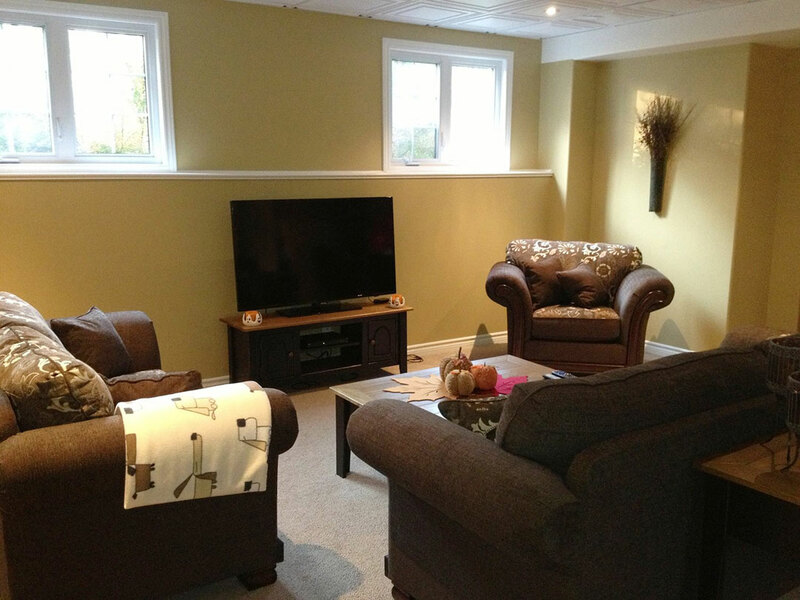 Basements is where we started, and basements is what we do best. Call us today, so we can start turning your un-used space into a spot that everyone can enjoy for years to come.